Third party verification services (TPV) are highly important in the telecommunications industry for ILECs, RBOCs, Carriers, and Long Distance providers. TPV services are also now commonly used and required for the energy industry with electricity and utility providers on a local, regional, and national scale. If you’re a growing provider of telecom, electricity or utility type service and want to implement the best practices and be compliant with your client acquisition initiatives – Calibrus Call Center Services has been delivering customized and cost effective TPV services with high closure rates. To learn more about Calibrus’ TPV services and how they can help your company – Call Today for a Free Consultation at 866-599-2397. 1) Live Agent TPV – our live agents and operators are standing by and walk your new clients through the entire verification and account transfer process. 2) Automated TPV – we offer a highly customized automated voice response system to verify and confirm new accounts to get the job done efficiently and cost effectively. 3) Hybrid TPV – get the best of both worlds of Live Agent TPV and Automated TPV services that ensure high closure rates and customer satisfaction. If you like the idea of improving your customer acquisition practices in a cost effective manner while working with one of the leading TPV service providers in the industry – call Calibrus today for a Free Consultation at 866-599-2397 (Toll Free). Telephone verification service, also know as third party verification or TPV, is a service that is used to verify and confirm that an existing telephone service account holder has chosen to change their carrier to another service provider. This service evolved when deregulation in the telecommunications industry took place and competitive carriers and their sales agents began to fraudulently change people’s accounts without their prior approval or knowledge. A telephone verification service provider helps to thwart fraudulent carrier changes and maintains the integrity of a telecommunications industry and a carrier’s client base. As stated above, the main purpose of this telephone verification service is focused on limiting and blocking fraudulent transfers of telephone service accounts from one carrier or telephone company to the other. TPV utilizes a third party that acts as the company that verifies with the customer that they actually want to transfer their account to the new carrier, and has the new carrier confirm that they are accepting the new client onto their network. In having this type of arrangement as a standard practice within the telecommunications industry, the use of “slamming” or fraudulently transferring accounts has been practically reduced to zero. Additionally, to thwart fraud, there is additional technology and verifications that are put into place whereby the person who is looking to transfer the call is also verified as the actual account holder of the phone number they are looking to switch. The methods used for this type of telephone verification service requires the third party operator to verify the caller’s name, address and telephone number. In addition, its standard practice that the actual call is also recorded so there is backup proof that the person actually did verify and approve of the account transfer. Lastly, the new telephone company is also on the line and verifies and confirms that they will accept the transfer and acknowledge the account holder desire and confirmation to make the change. Using a third party telephone verification service has greatly improved the telecommunications industry and has save consumers millions of dollars by reducing the amount of fraud that was once rampant in the industry. While it may be considered by telephone carriers and added cost to doing business and somewhat of a hassle, in the long run, it has also saved them a lot of money and thousands of clients by eliminating the ability for people to essentially steal clients from them. For carriers and other competitive telephone providers – Working with an experienced and reliable third party telephone verification service provider is extremely important. Having the resources, systems and people to professional handle the calls and a large numbers of transfers is of high importance. If you have the need for a third party telephone verification service (or TPV services) and are interested in working with one of the leaders in the industry – we highly recommend working with our partner – Calibrus. For additional information – please call our toll-free number 866-599-2397 to discuss a customized solution for your business and to assist you with your questions. All telecommunications service providers need to utilize 3rd party verification as a requirement to operate their business and accept clients. Also known as TPV (third party verification) it is a national standard requirement and authorized by the Federal Trade Commission and the Federal Communications Commission, and most state’s Public Utility or Public Services Commissions for telecom service changes and by many states for changes in electric and natural gas service. In addition, the FTC requires a process similar to TPV for many orders and we have many clients who use TPV to have reliable documentation of their orders, and other transaction types. 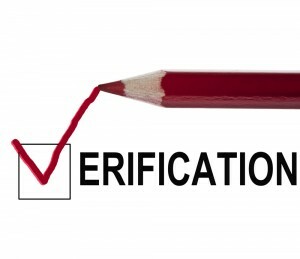 Third-Party Verification is now the defacto standard for transactions of all types where a legally binding authentication and confirmation are required, but a signed document is impractical or impossible, especially when dealing with distant parties, the timelines for approval and verification is immediate, or volume in which verifications is significant and too cumbersome to request signed written documentation. 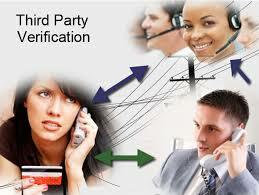 3rd party verification services companies play an increasingly important role in business and commerce. 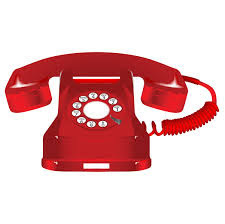 Based upon the laws and regulations that have been enacted to initial support the telecommunications industry, this service has become more widely recognized as a means to quickly accept or make a contract or verify a contract, by inserting an independent third party that adheres to certain standards and best practices who has the technology to properly record and manage a multitude of transaction types, and who has backup records of all calls that it must maintain for a period of at least 2 years. Utilities companies, legal services providers, healthcare and other major industries have completely embraced using 3rd party verification providers to help adhere to higher levels of business, to remain compliance within their industry, to reduce client transfer fraud and “slamming”, and to otherwise uphold a certain level of business integrity. The process of 3rd party verification remains to be a highly regarded and important service as a means of obtaining proof for certain type of transactions, principally those that are made over the telephone. For example, in a recently completed study of consumer reactions to electronic contracts, over 80% of the respondents agreed that a transaction was harder to dispute because the verification was made and held by an independent third party. If you are in the telecommunications industries, a utility service provider or competitive access provider – you need an experienced and reliable 3rd party verification services company. We recommend Calibrus as one of he leaders in the TPV industry. If you would like to speak with a professional representative that can answer your questions- please call toll-free today at 866-599-2397 to discuss your needs. TPV stands for Third-Party Verification, and it refers to the companies providing verification services. These services are typically for telecommunications companies or utilities where an existing account holder wants to change to another service provider. In order to accommodate this transaction and to have a validly binding contract a third party (the TPV verification services provider) acts as the independent party that asks a series of questions that verifies the account holder, their identification, and confirms their interest to switch accounts with the other new carrier or utility on the other line. In going through this service all parties involved can feel confident that a a clean business transaction was completed. As with all TPV companies, all of their calls and records must be maintained and kept in safe keeping for at least two years, or more depending upon certain practices, special situations, or pursuant to the regulations of certain industries. The increasing demand for experienced and specialized third parties to handle the phone number account verification process has become more and more popular. In addition, while TPV has been principally and initially designed for the telecom and long distance industries, it can easily be used for other service type companies such as legal, healthcare, financial services and the like. A third party verification services company helps keep the industry honest and accounts for the fact that each client gets treated fairly and in the same terms as other carriers, etc. The effective methods they have give fast response and nice feedback from the customers. 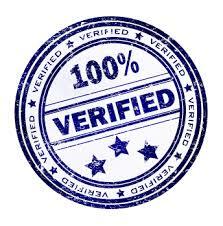 Many online business companies use the verification services. Basically, the verification services process deals with the customer and the company’s data relative to them getting the new account. However, the TPV usually already signs a contract for protecting the data coming in and out of the party and will not send them out without the consent of the related sides and/or the documented request by the account holder. For example, because TPV is in charge of handling the verification process, then the company automatically has to provide them with the customers data base for them to check on. The customers’ data will not leak into anyone without the consent of the related customer or the company. The verification services provided by a TPV usually include automated TPV and live agent TPV. Depending on which service you choose, you can choose the service to be done automatically or you can use the live agent service. The TPV has the potential to be broken by someone, and the data might be modifed. The Live agent will provide more assurance. However, in some cases, the automated TPV will be enough to collect the customer’s data. Usually, it is used by small companies that are relatively new and/or just getting to launch another business plan. This is also a perfect service for business that has less risk in it. Since it already becomes a requirement, then you have to make sure that your business follows the right procedure. Moreover, it is for the sake of both the customers and the companies well. 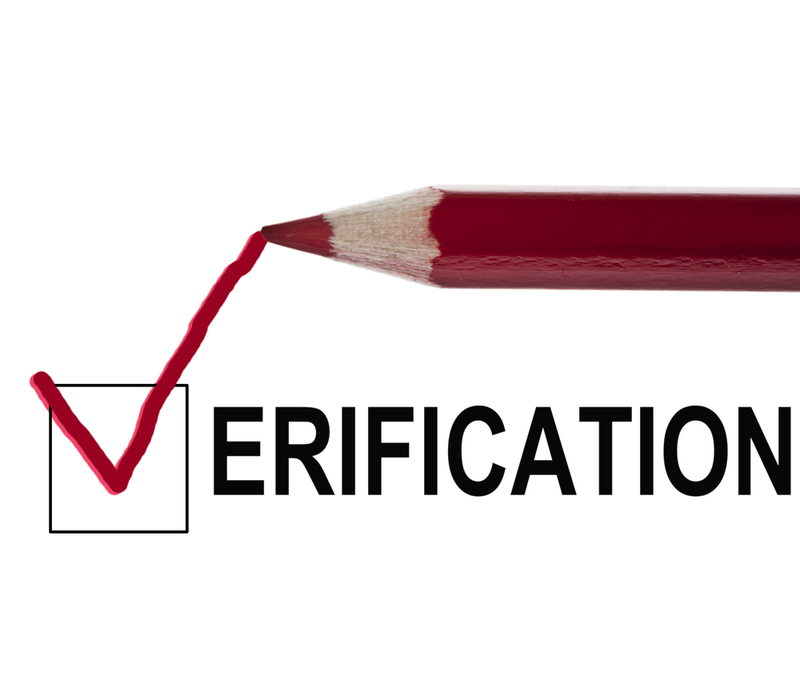 Doing the verification process will protect the business and lessen the risk of any fraud. You can search for TPV with good verification services to make sure that you select an industry provider that has an excellent reputation and a solid background doing TPV. Learn more about third party account verification services – we recommend working with Calibrus as a trusted partner and a group with a fantastic resume. Call us today at 866-599-2397 find out more..
What is meant by phone number verification is the process of checking and validating of the phone number submitted. When ordering the new carrier service or processing an order for a carrier change, the phone number that is being changed needs to be supplied. When an order is made, the company will call up the submitted phone number as a form of verification. The company will then ask for the basic information of the caller and check it against the submitted data on the online system. The next step is the third party phone number verification process which goes through the order confirmation, validates the phone number and confirms the account holder’s identifying information, all of which is recorded. After proving that the phone number belongs to the right person, then the customer order is processed. Those are the basic processes of phone number verification. Why is it so troublesome? Why do the identity of the owner of the number is needed? Those are for countermeasure against false orders and account transfers, also known as long distance”slamming” and also to help thwart cyber crime and/or the possibility of identity theft during a long distance business transaction. Being a long distance carrier, similar to most industries, does have some level of risk associated with account turnover, or losing customers to less honest competitors or from sales people using illegal tactics. Verification is one of the many methods to lessen the risk. With confirming the identity of the customer, there will be less risk in fake ordering or account transfers. There is also possibility that the person initiating the order, especially if its done online, that the person submitting the order is not an authorized person or the account holder of that phone number. Through phone number verification, that kind of issue can be avoided because as the orders are processed and the third party verification process validates the order, the identity of the person, and phone number in question. Verification is also useful for other types of transactions that involve the ordering of different products or services, especially when the order is a sizable one. If verification is in the case where a large online order is made or a phone based order is made and there are some mistakes or errors during the order input such as the address, delivery method, or actual order itself, it will be found early before shipping has been done. These days, the most commonly found use of a third party verification (TPV) company is for ordering long distance and telecom services with phone number verification. This makes the company could focus on managing the order and the payment while the verification process is in the hand of the third-party providing the verification process. These days, as online shopping has become more common practice, the third-party phone verification has taken and increasing role in making sure orders are correct, as well as reduce the amount of fraudulent orders being made online. If you have a growing business that needs to have an order verification process to help you scale your company’s growth, to reduce fraudulent orders, or to minimize the amount of incorrect orders being filled – you need to work with a trusted TPV company that knows what they’re doing. 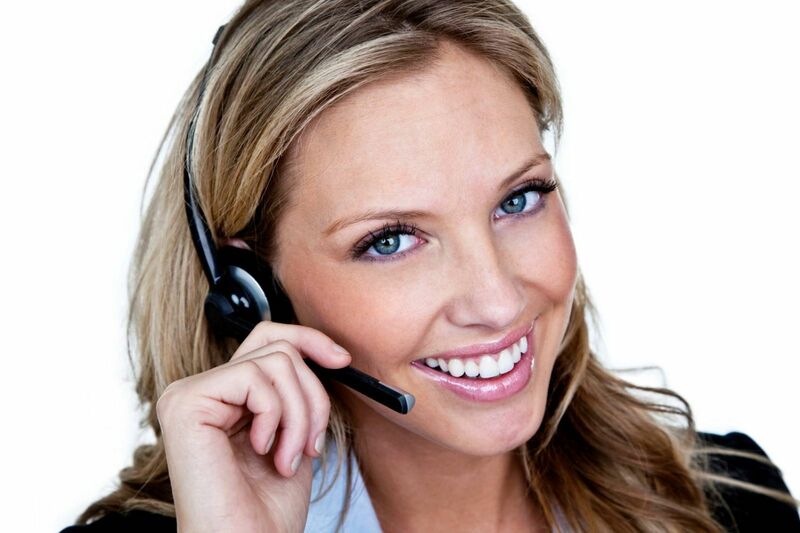 Calibrus is a leading company for phone number verification, order verification and customer services support. Call a professional today at 866-599-2397 to discuss a customized solution that fits your specific needs.